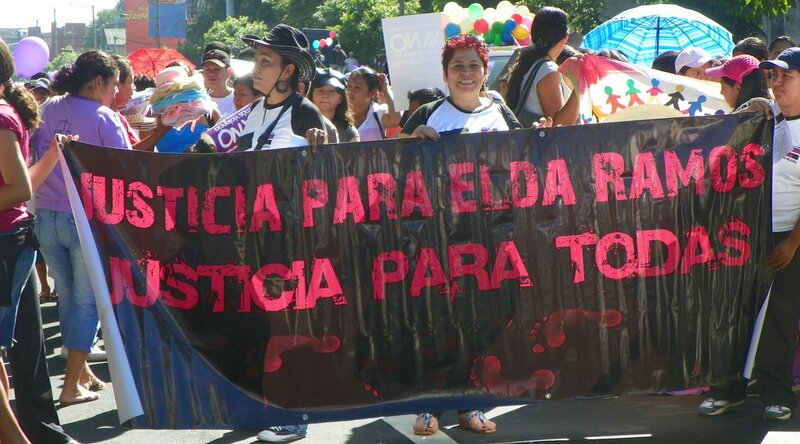 Marcha en El Salvador en contra del feminicidio exigiendo justicia para Elda Ramos, asesinada por su marido, en el marco del Día internacional para la Eliminación de la violencia contra las mujeres. The endless murder of women has so shocked the world in recent decades that a new term was coined: femicide. 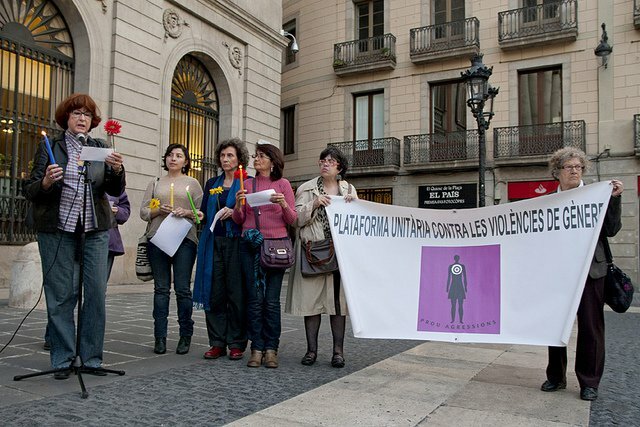 Femicide occurs when the motive of a murder is explicitly related to a female victim’s gender. Oftentimes, women are mutilated and left to rot in public spaces, such as sewage canals and fields. More commonly, women are killed in their homes or at work for ending abusive relationships. Femicide is practically an epidemic throughout the world; however, it is particularly prominent in low-income Latin American countries. According to data cited by Al Jazeera, six women are victims of femicide in Mexico every day. Because many countries do not specifically define femicide in their criminal code, statistics are extremely hard to come by. Take Mexico for example – according to National Citizens Observatory, a coalition of 43 groups that document such crimes, six women are killed every day. They claim authorities investigated only 24 percent of the 3,892 femicides identified in 2012 and 2013, and only 1.6 percent led to sentencing. Across Mexico, which UN Women officials say ranks among the world’s 20 worst countries for violence against women, misogyny and corruption prevent a majority of cases from seeing justice. 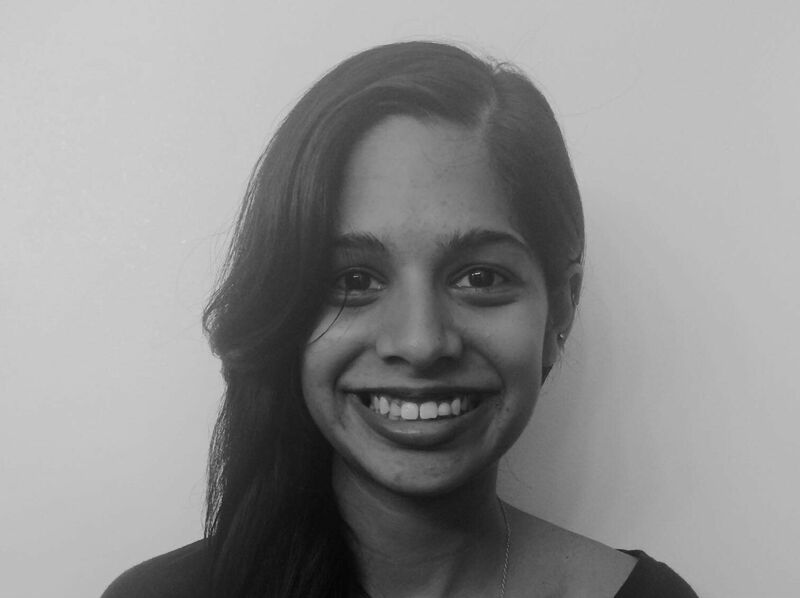 Impunity for femicide is routine because violence against women is viewed as a lesser issue. Humberto Padgett, a Mexican journalist and author of Las Muertas del Estado (“The Deaths of the State”), described these murders to not be “the work of a serial killer, rather that of a society in decay that is murdering its own women.” Unfortunately, the Mexican government’s failure to adequately address the issue stems from its dysfunctional and corrupted justice system. Incompetence and failure to follow due process create a judicial system that allows murderers to avoid adequate punishment. Two women are brutally murdered on average each day in Guatemala. In 2013, less than 2% of murders of women were even investigated in Honduras. Roughly 1,800 women were murdered in Argentina because of their gender between 2008 and 2014. All of these statistics deal with incomplete data. Despite progressive legislation and proposed policies to address violence against women, impunity persists. Institutions involved in the investigation and prosecution of cases remain underfunded and unequipped to be effective. They also do not prioritize the investigation of gender-based murder. As evidenced in Mexico, violent aggressors are encouraged by the unlikelihood of being convicted, a fact that only further normalizes the violence. Additionally, a lack of comparable data and agreed definitions make prosecuting cases difficult. So how does this relate to economic development? Violence against women and girls is a human rights violation. This alone is enough to spark action. But it is important to recognize the economic implications of widespread violence. 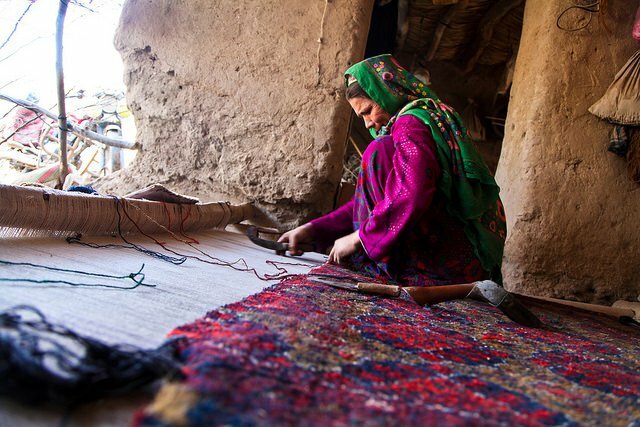 According Geneva Declaration’s report entitled “When the Victim is a Women” there is growing evidence that a culture of violence can contribute to the “feminization of poverty,” which refers to the fact that women represent a majority of the world’s poor. More broadly, armed violence—and especially violence against women—is a serious barrier for development. Think about it. When women are routinely harassed, assaulted and murdered they an internalize a sense of fear, which may prevent them from pushing for gender equality in all the spheres of life. Also, women in such cultures face substantially less economic opportunity. Starting a business, entering traditionally male-dominated industries, becoming the breadwinner of a family--these are all challenges to the misogynistic cultures where femicide occurs, and are therefore likely to be challenged in turn. 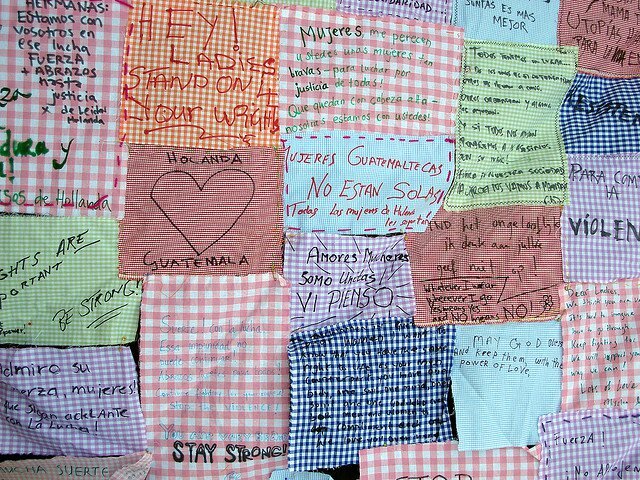 Despite the gravity of femicide and its impact on development, gender-based violence tends to remain invisible in strategies to boost economic growth. While the true cost of this violence remains unknown, violence against women does create a range of economic and development costs either direct or indirectly. Findings from the OECD’s 2012 “Final Report on Gender Equality in Education and Employment” claim that for low-income countries, female labor force participation, or the reduction in the gap between women’s and men’s labor force participation results in faster economic growth. And most starkly, the countless missing and murdered women impacts economic activity by preventing them from participating in the economy. Violence against women is one of the most common but least punished crimes around the world. Go to TAKE ACTION NOW to bring this issue to the top of the international development agenda. The world must work together with partners from local women’s movements, civil society, government and the private sector.